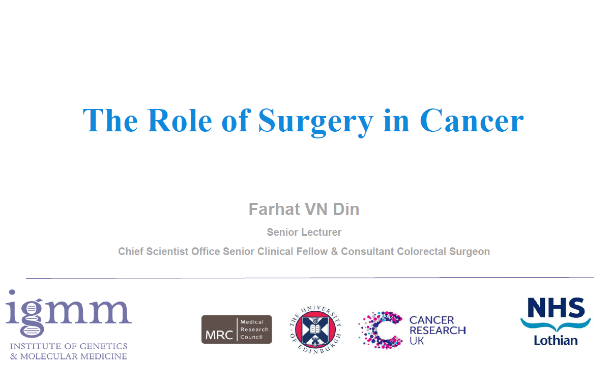 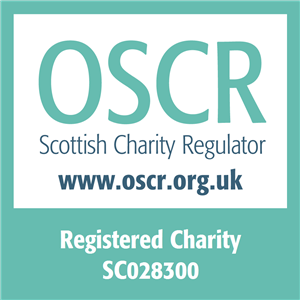 SCF director Miss Farhat Din delivered a lecture entitled ‘The Role of Cancer in Surgery’ at the Cancer Conference held in Edinburgh in November 2017. 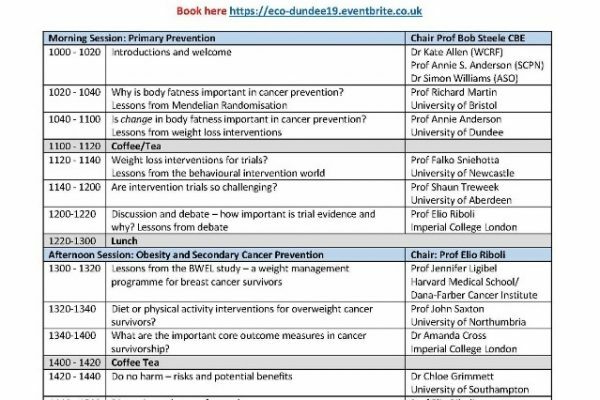 Miss Din is a Senior Lecturer at the University of Edinburgh, Chief Scientist office senior clinical fellow and a Consultant colorectal surgeon in NHS Lothian. 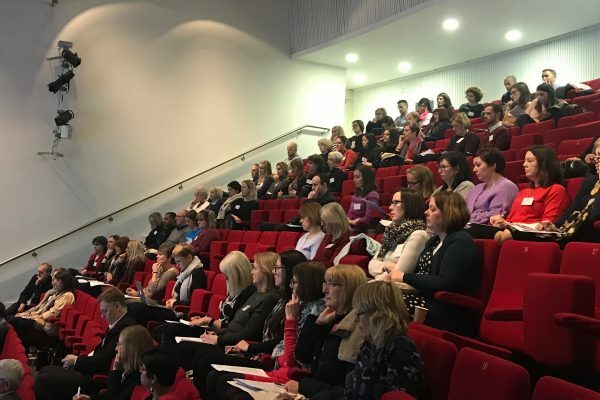 We have great pleasure in sharing her presentation here.